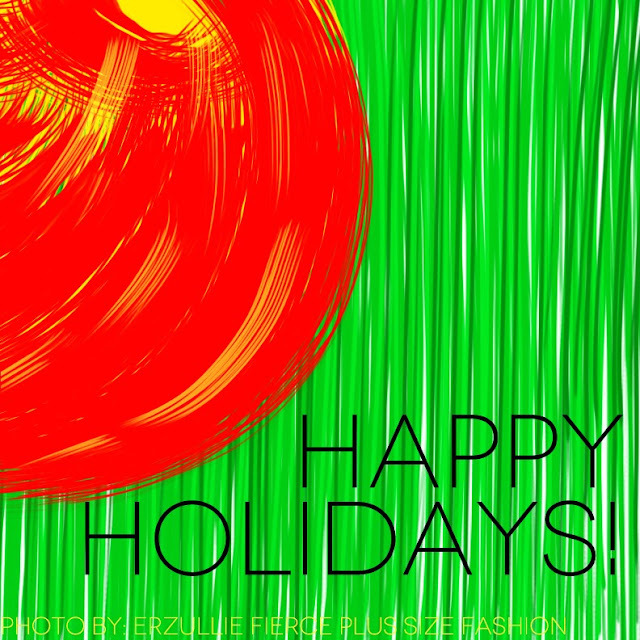 Erzullie Fierce Plus Size Fashion Philippines: PLUS SIZE LOVE: HAPPY HOLIDAYS! PLUS SIZE LOVE: HAPPY HOLIDAYS! We love you, ladies! Have a good one!